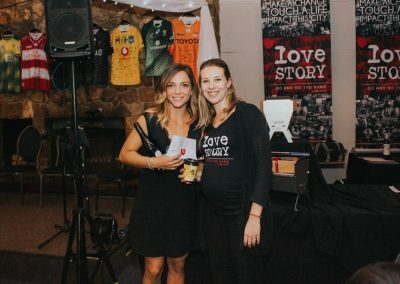 Love Story facilitates monthly and annual projects to bring in funds to cover operational costs and expand our projects. 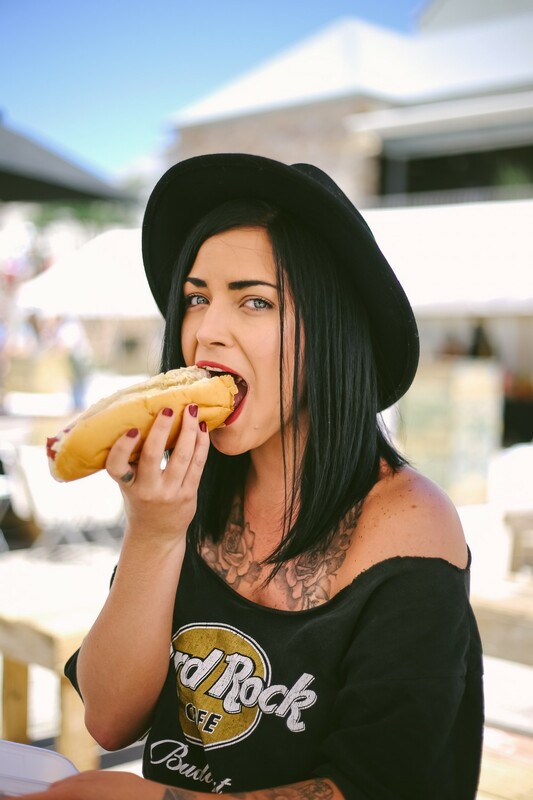 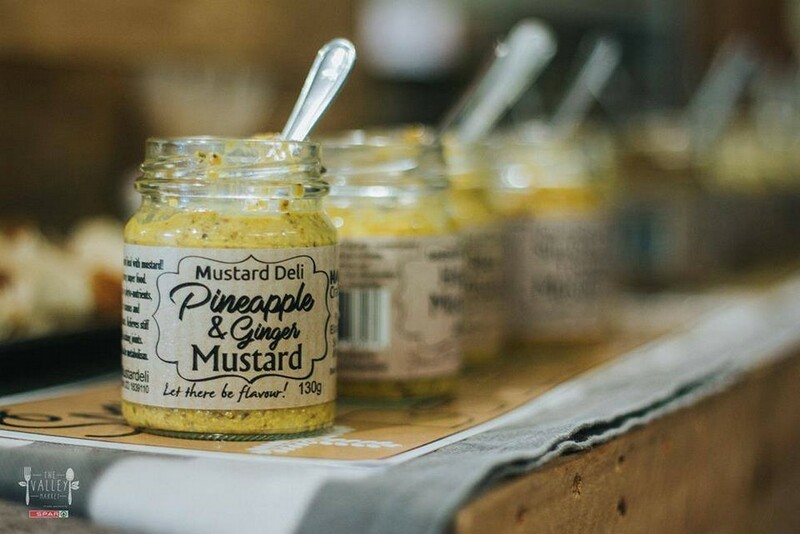 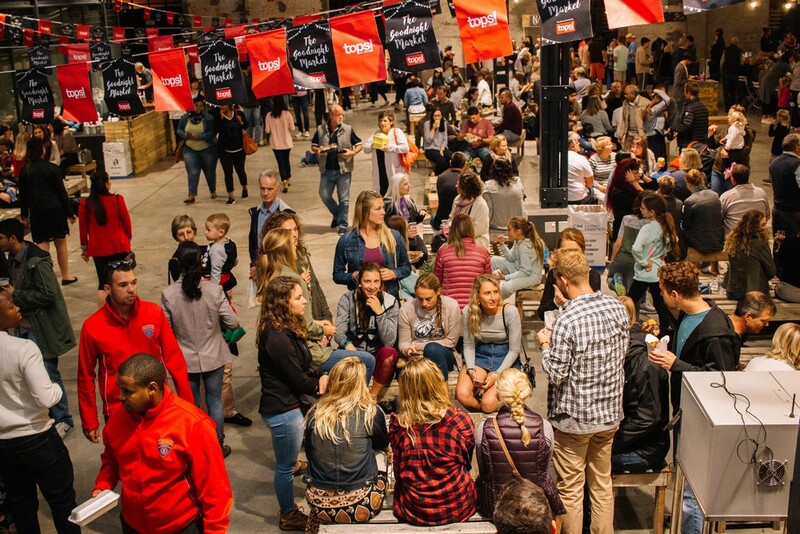 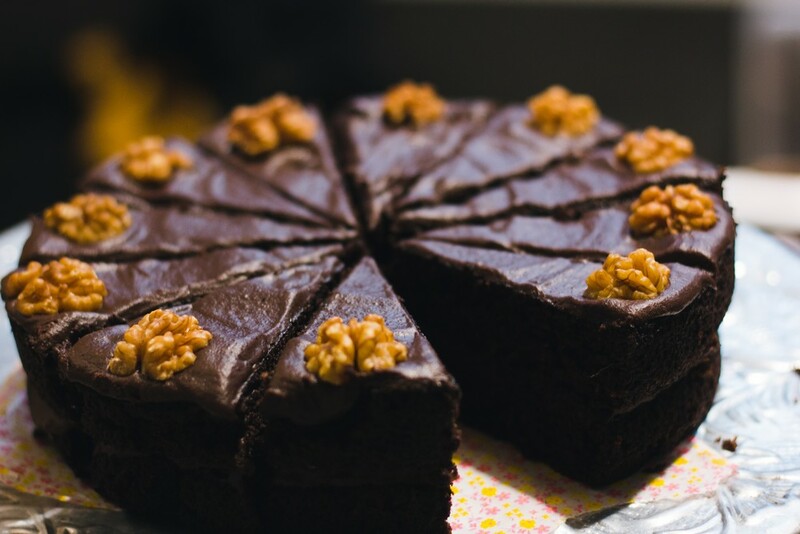 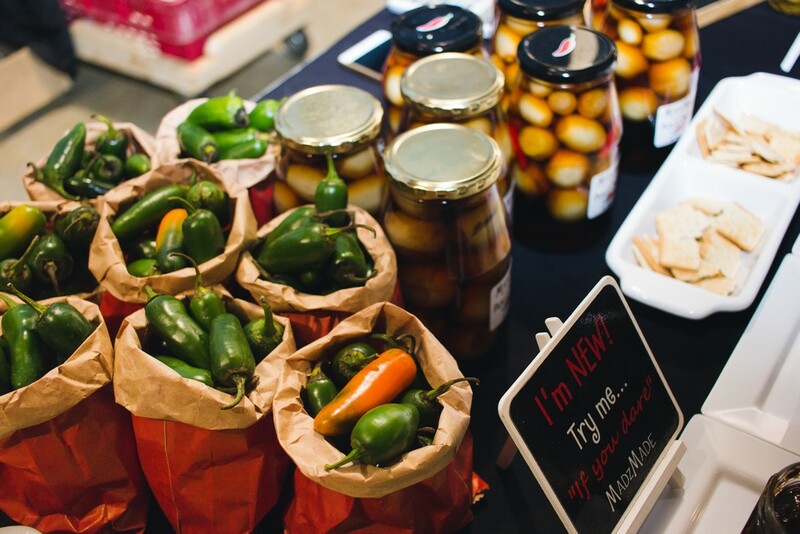 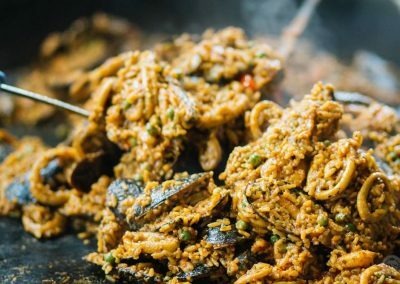 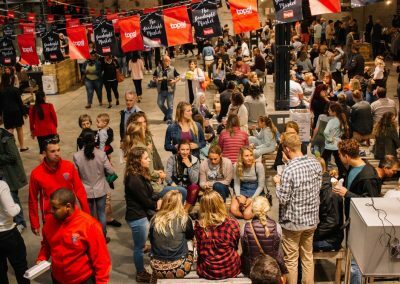 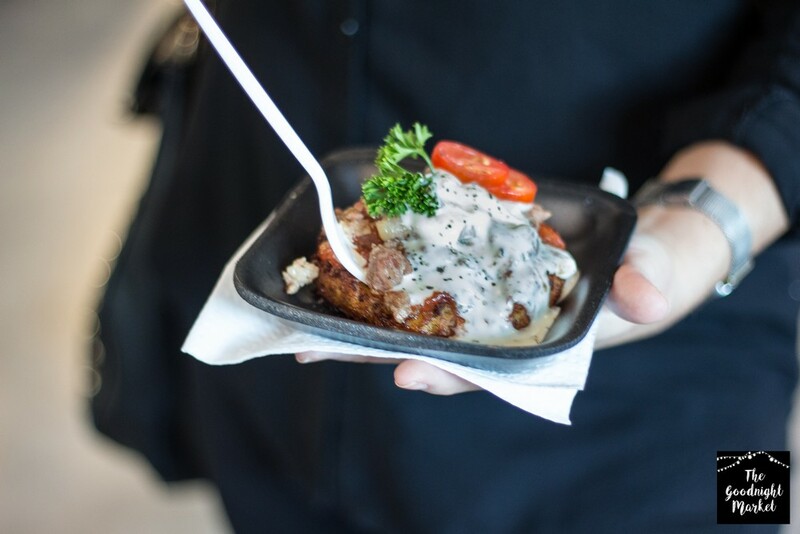 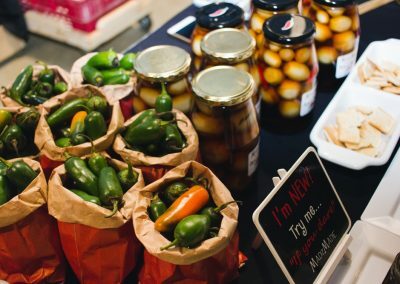 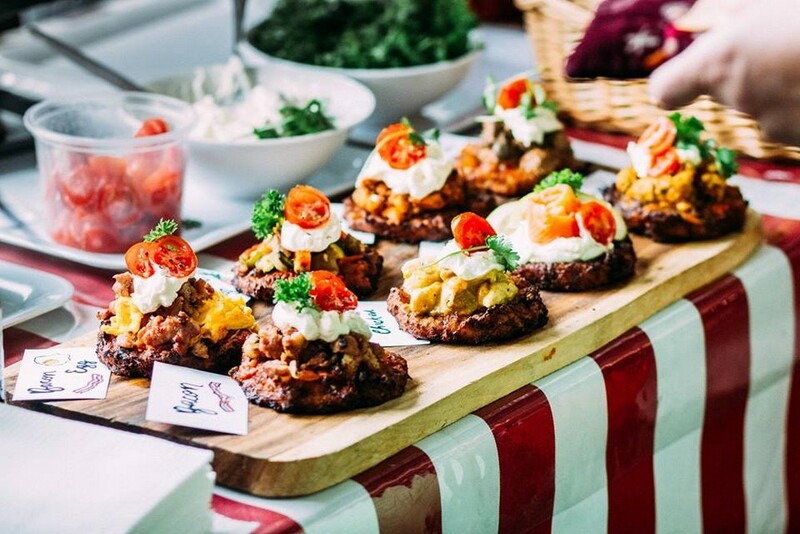 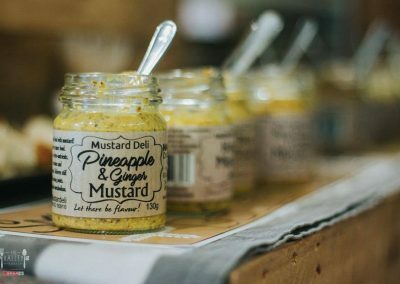 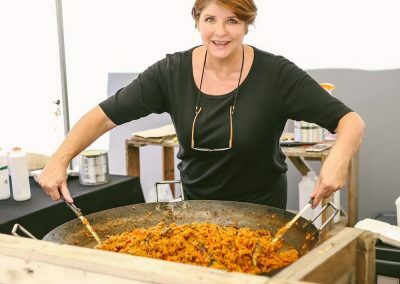 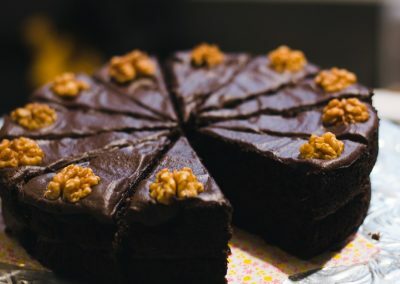 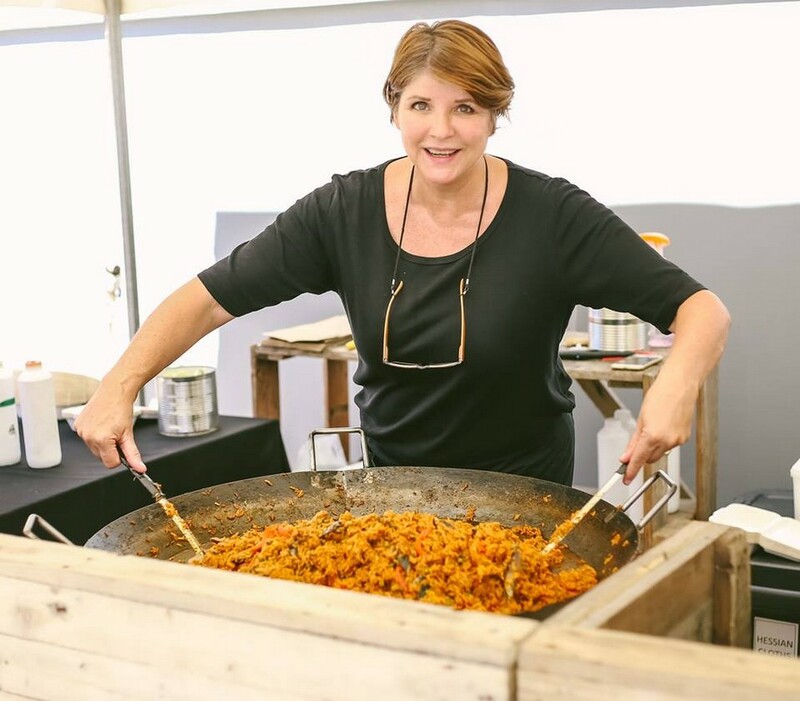 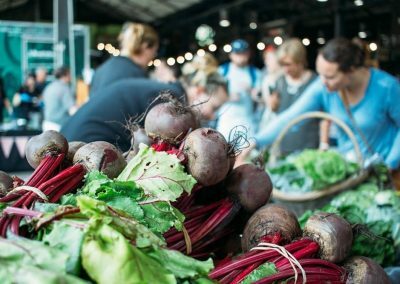 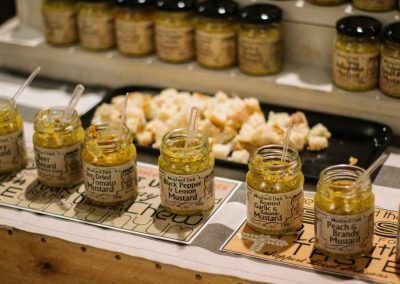 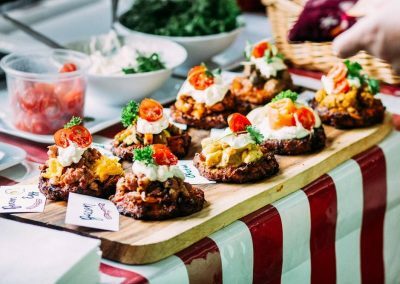 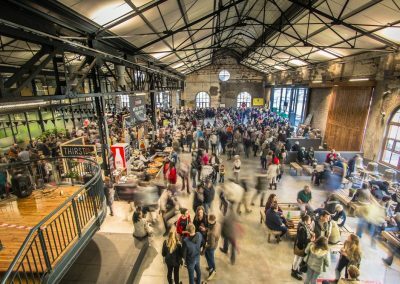 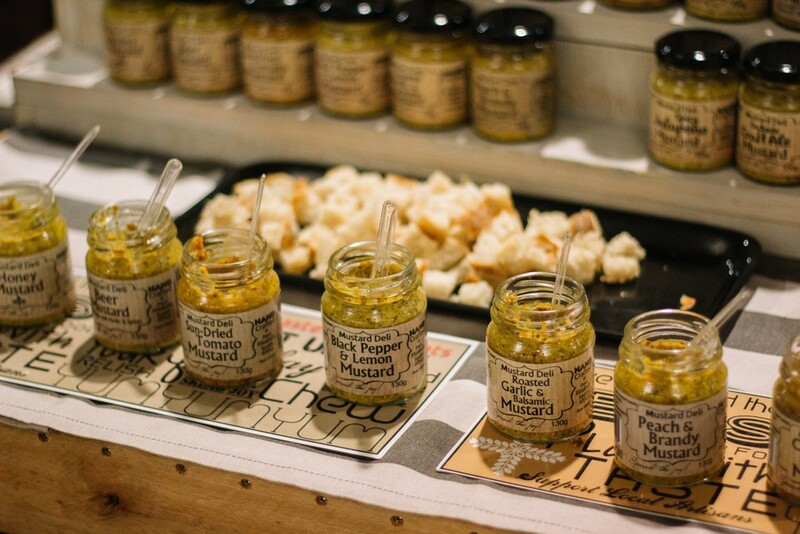 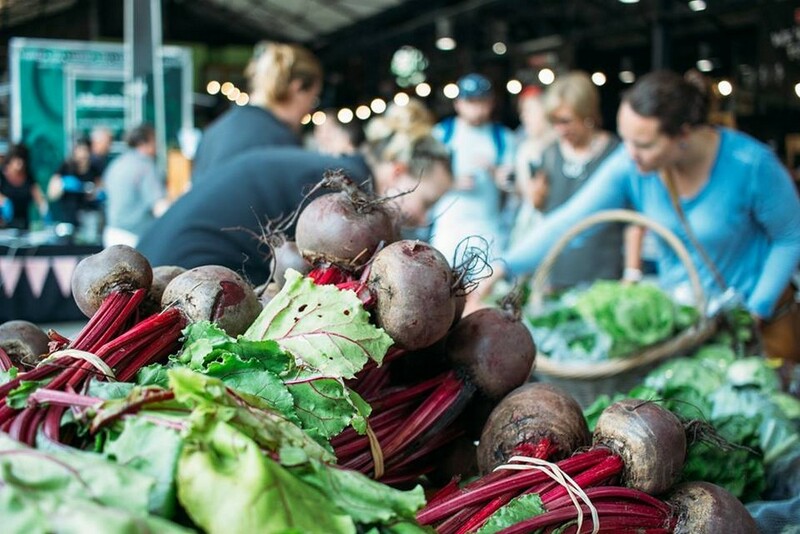 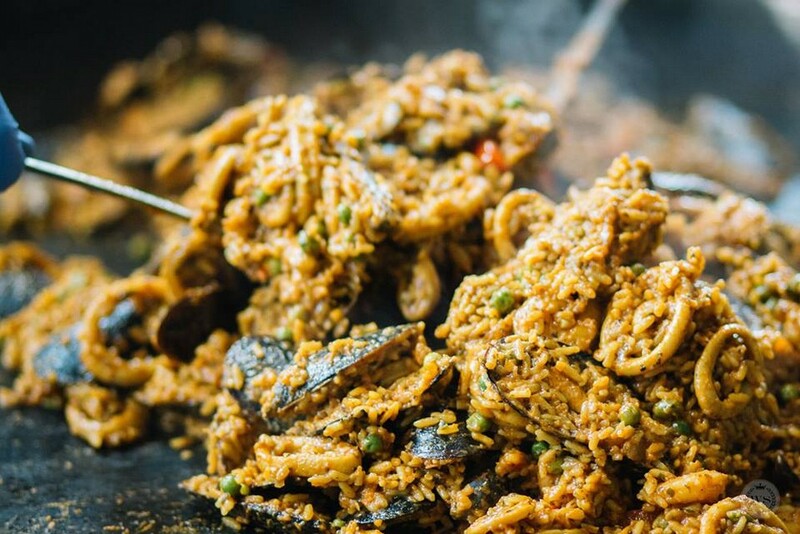 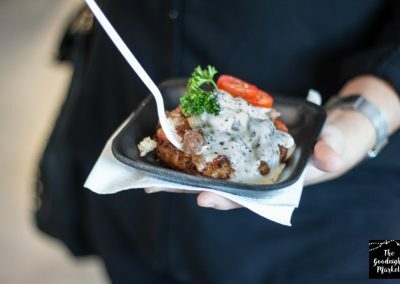 The Valley Market and The Goodnight Market are artisanal food fairs run by Love Story once a month, in partnership with SPAR and TOPS. 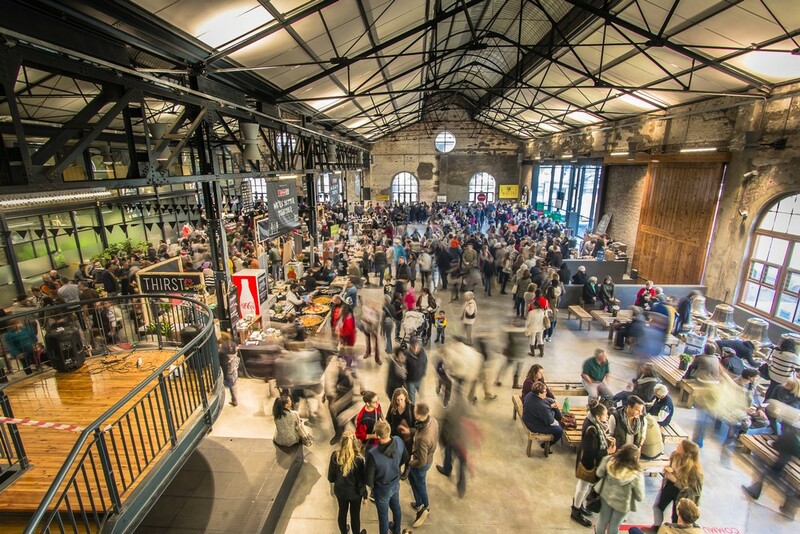 A portion of Love Story’s operational costs is covered by these markets. 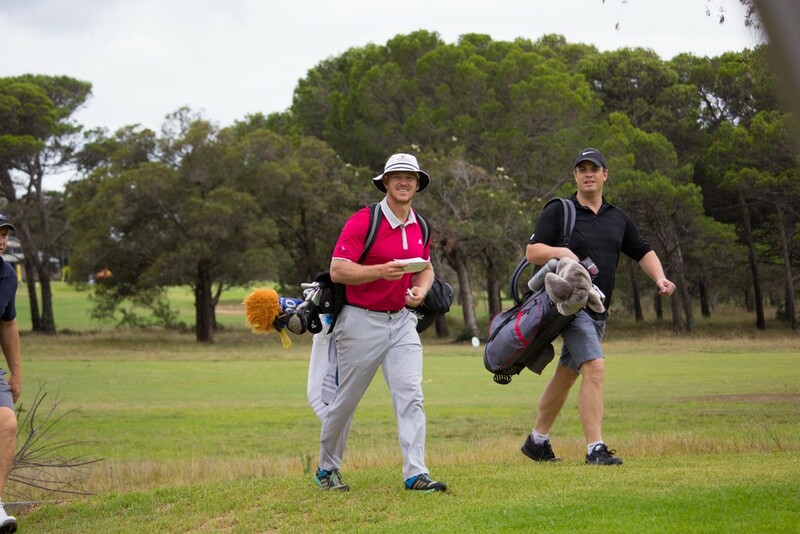 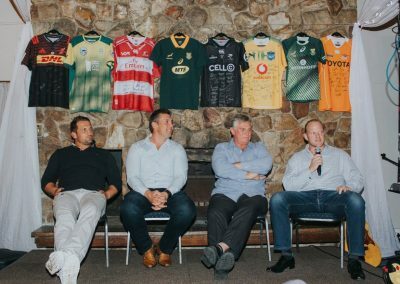 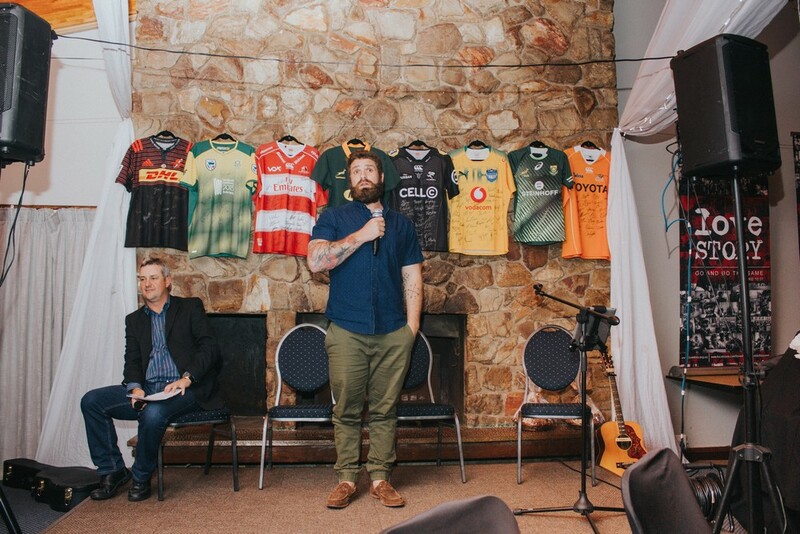 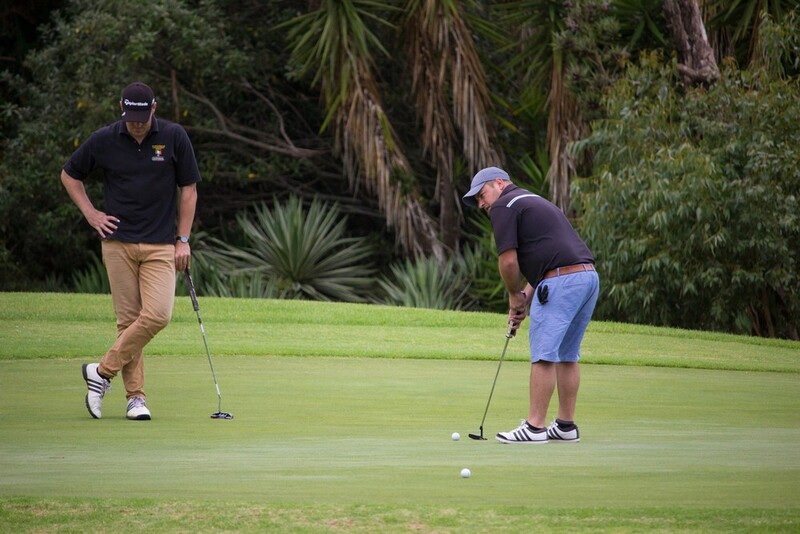 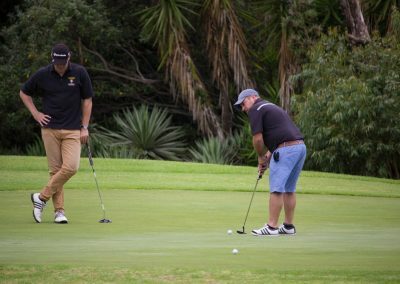 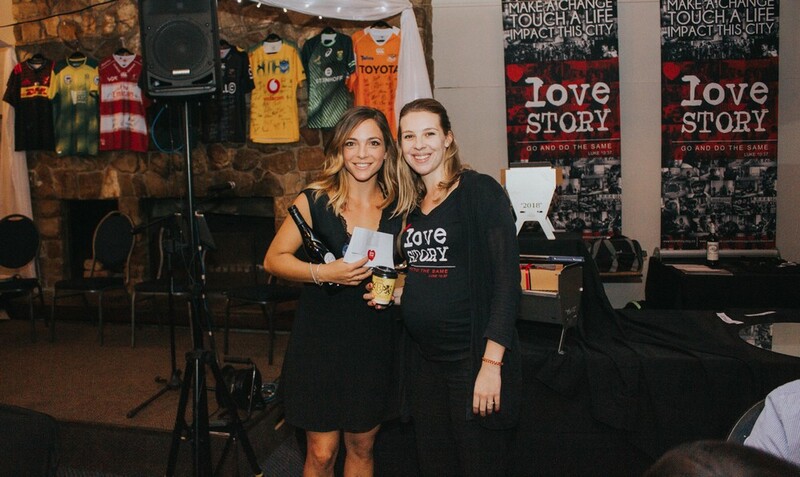 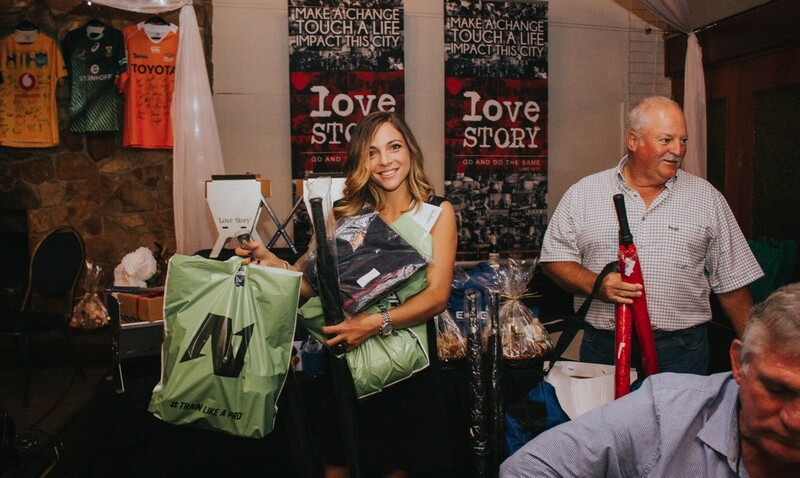 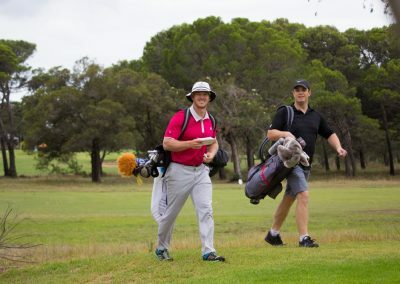 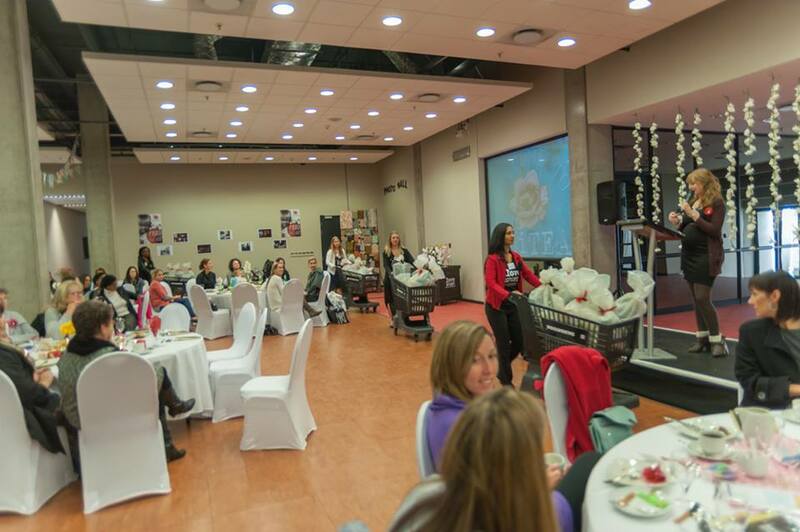 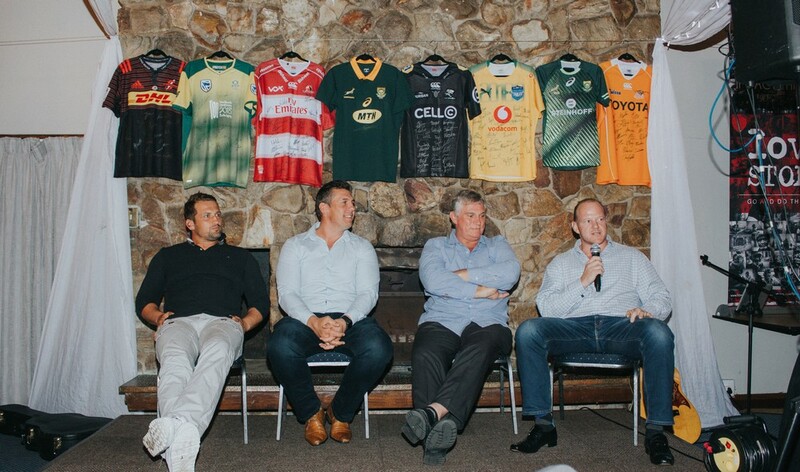 Love Story facilitates an annual golf day for local PE golfers and businessmen. 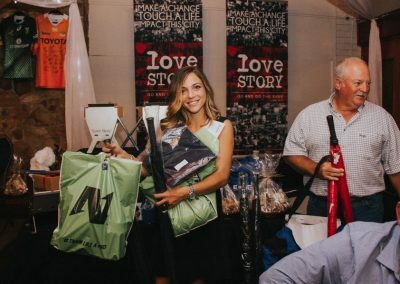 This event brings in much needed finds to assist with our daily projects. 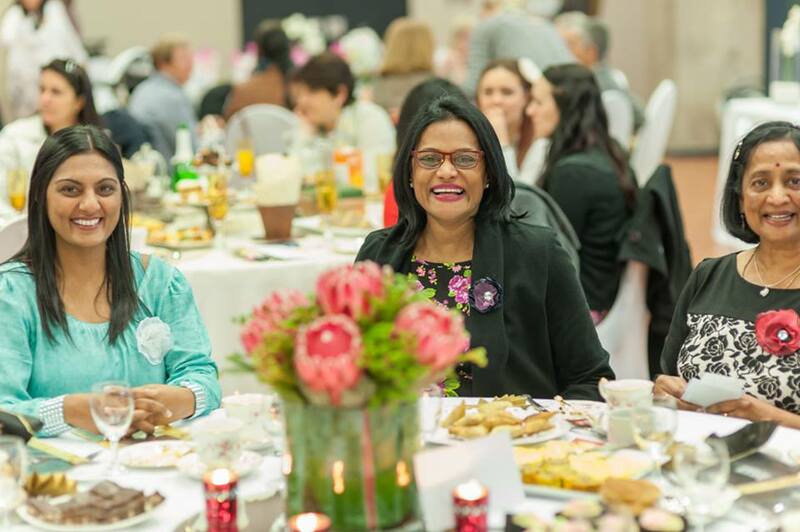 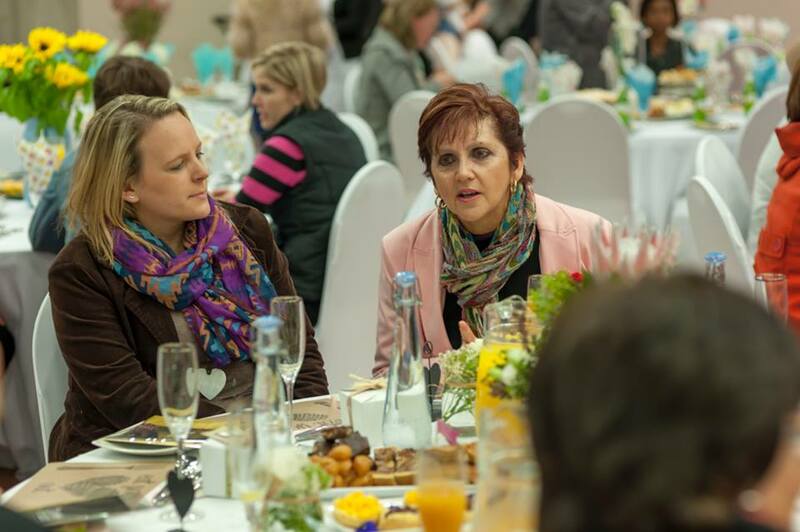 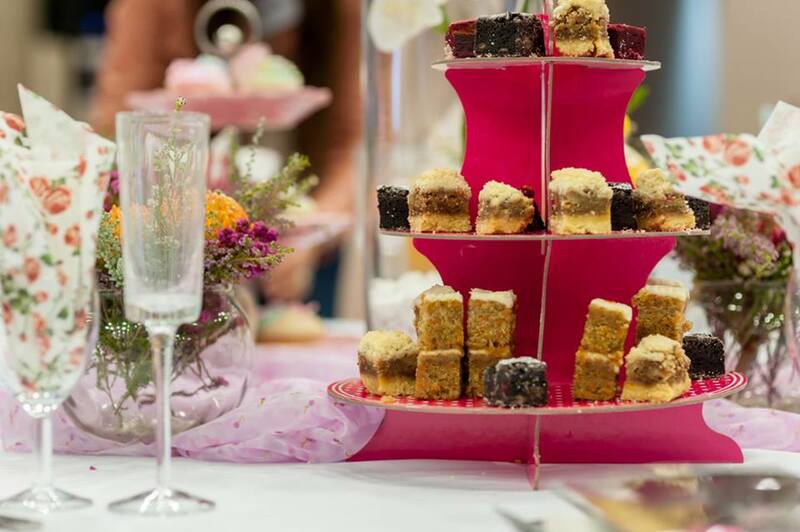 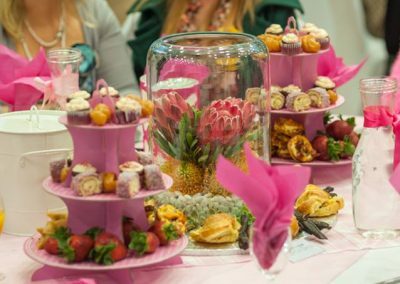 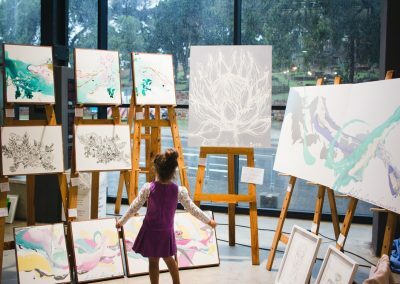 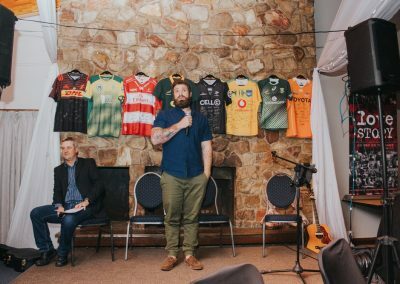 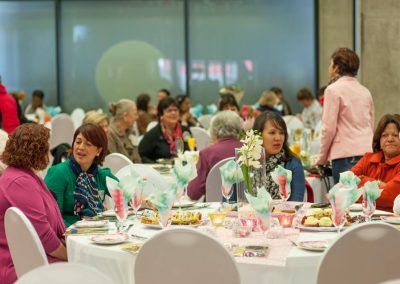 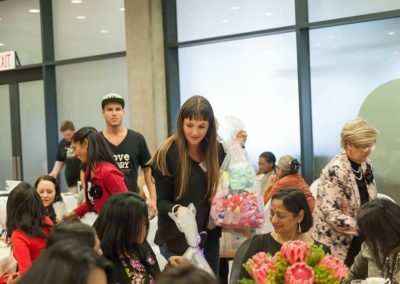 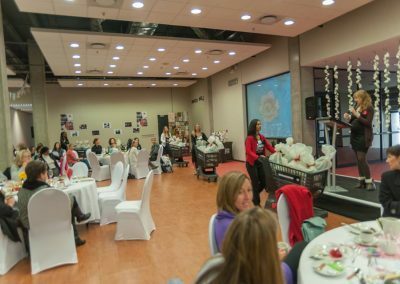 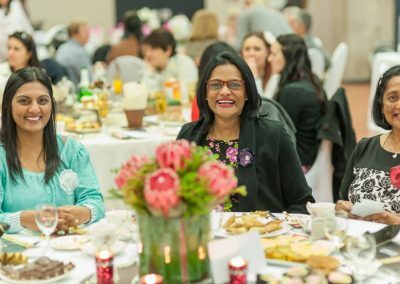 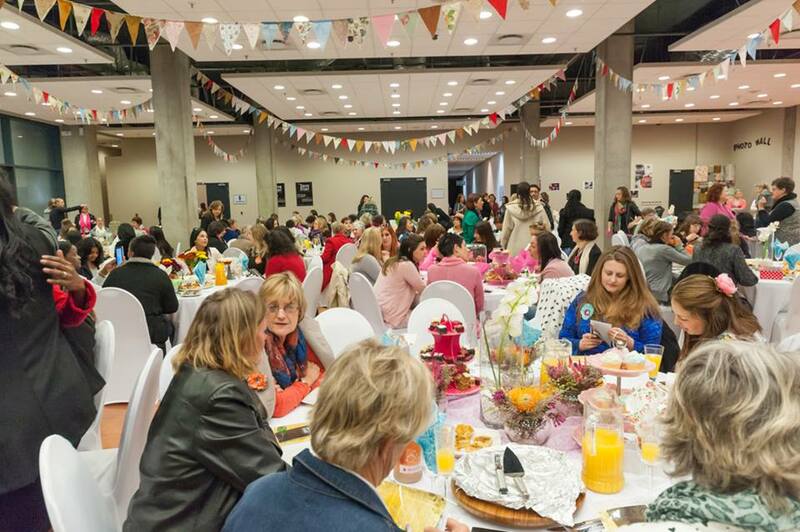 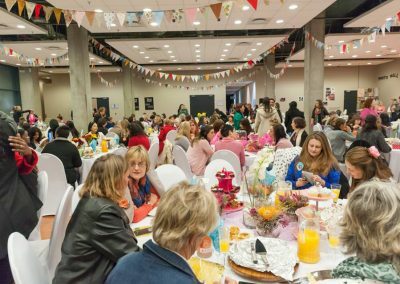 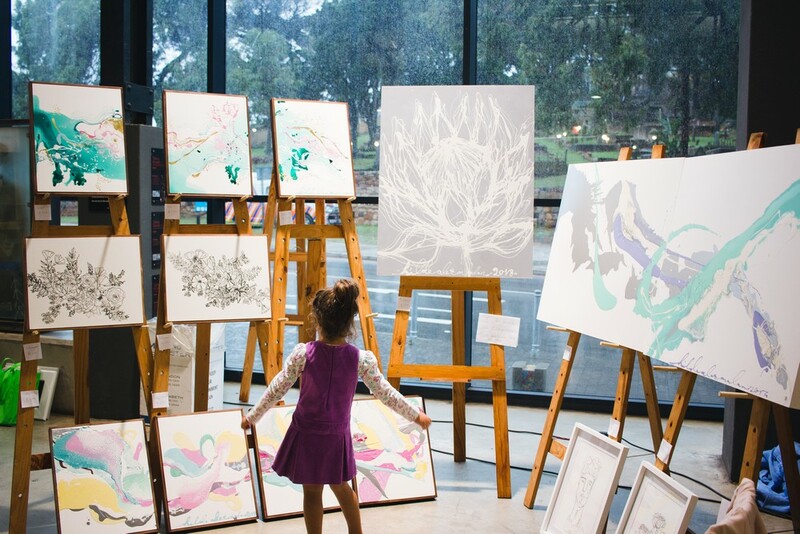 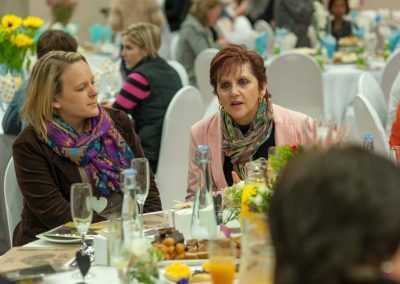 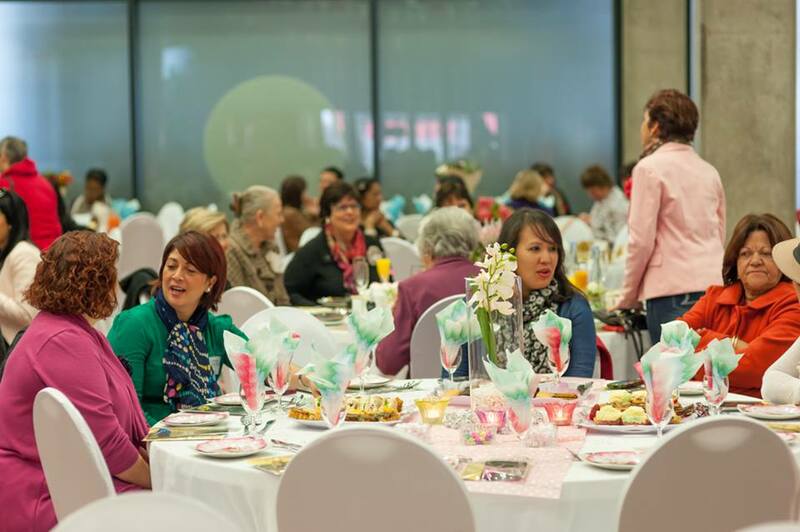 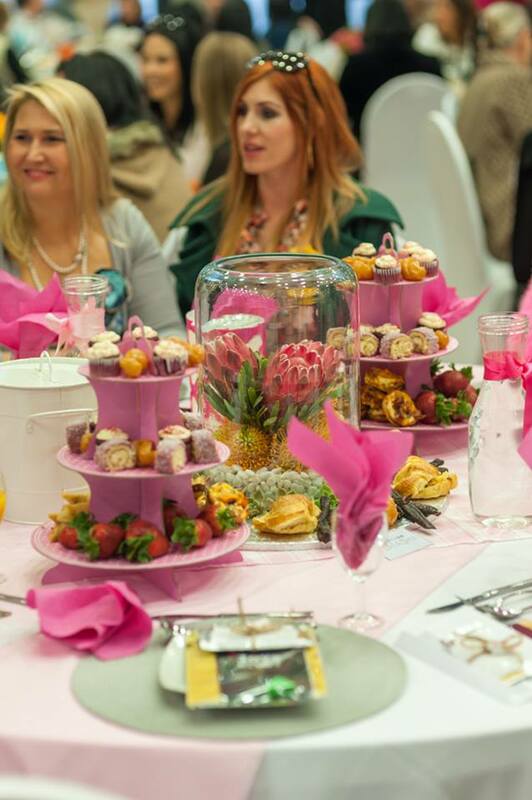 An annual High Tea invites hundreds of women across the city to enjoy a morning of tea, cake, entertainment and inspiration. 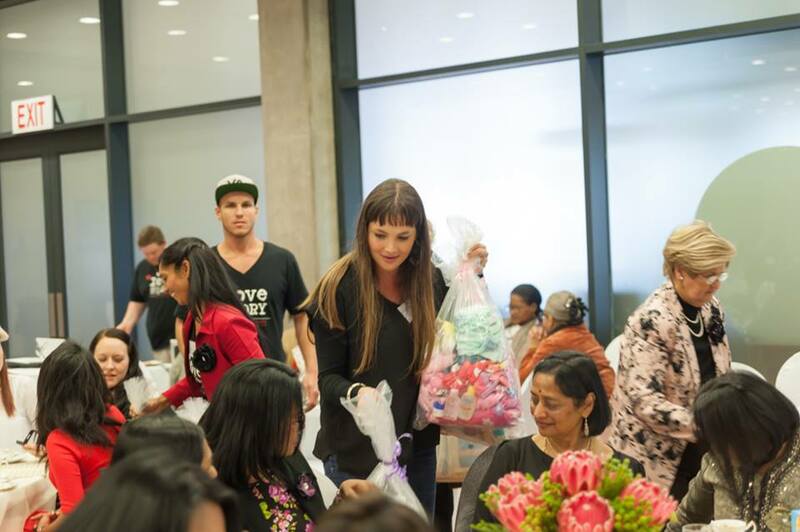 The funds brought in assist in covering Love Story’s operational costs.